Business has moved online in a big way, but payments have lagged behind. If you deal with customers in the United States, the payment infrastructure you use could be vulnerable to attack. Your customer data is at risk and this lack of security could be affecting your business. Cash and cards are the weakest link, which is why cashless payment solutions like echecks can help you boost security and convenience for your customers. The banks and traditional institutions that support these payments are still decades behind in terms of security and infrastructure. Businesses have been paid by cash and checks for as long as banks have been around. Plastic payment options such as debit and credit cards are more recent developments, but they both lack the safety features you’d need to stay safe online. Credit card fraud is now so common that the US accounts for more than 50% of all credit card fraud in the world. Banks have failed to make plastic payments secure and this has cost the economy trillions of dollars over the years. Security, of course, is the biggest concern, but let’s not forget the lack of convenience with current payment methods. Cash is hard to manage, checks are unwieldy, and credit card transactions come with extortionate fees. Boosting security and convenience for your clients in the U.S. is incredibly important. Experts see cash and physical cards as the weakest link in our payment infrastructure. Which is why merchants are encouraged to go cashless for better protection. US customers account for more than 51% of payment fraud worldwide. Which is why a lot of businesses have turned their attention to newer forms of payments such as echecks. An echeck is the online replacement for physical, paper checks. They are quick, convenient and a lot cheaper than traditional payment methods. Online payments with echecks has been available for many years. However, the rapid rise of online bill payments has accelerated the demand for the payment method. The vast majority of Americans regularly pay household bills online. As a result, US consumers now embrace echecks as a trusted payment method. Online shoppers expect to be offered an echeck payment option at checkout regardless of what is being purchased. An echeck comes in two flavors - Check21 and Automated Checking House (ACH). Check21 is quicker, while ACH is cheaper. Both the options work in fundamentally the same way - money is debited from the client’s account and deposited to yours. ACH merchant accounts are designed for regular payments, like a direct debit for bill payments or repeat business. The system also uses a national network of payment providers and banks to process the payment. It could take up to 3 days for such a transaction to clear. Check21 merchant accounts is a quicker method, where the major banks and institutions in the system transfer cash by the end of the working day or by the next working day. From, the customer’s perspective, both the transactions appear to be exactly the same. Both echeck methods have a similar method of transaction online and the speed and convenience is nearly identical for the customer. Not to mention, the security features built into the ACH and echeck system. You can cut procession fees by up to 60% with echecks compared to credit card processing. And capture sales from customers that don't have cards, are maxed out on cards, or who simply prefer to pay you with a direct debit from a bank account rather than using a card. More than 30% of online retailers now offer echecks as an alternative payment method at checkout. Alternative payments will be more widespread in the future. 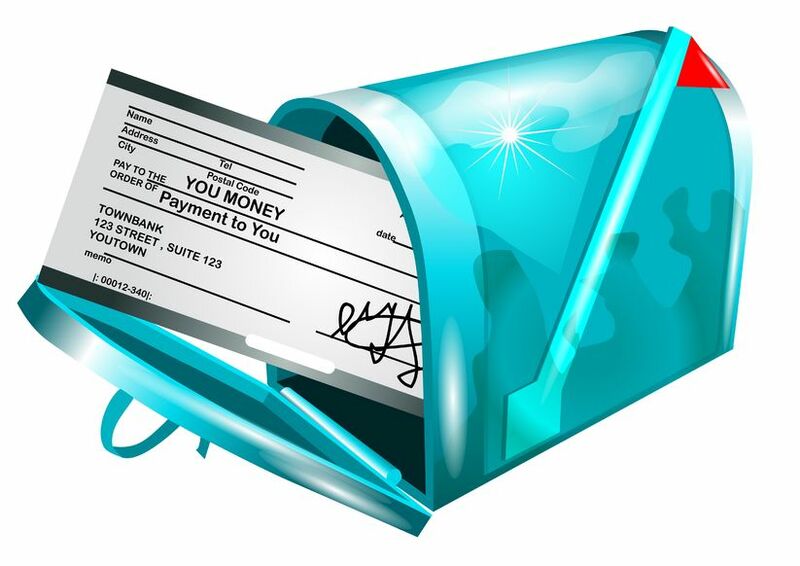 Your business will gain a clear competitive advantage today when you accept checks online. Have you considered the efficiency and security of your payment options?